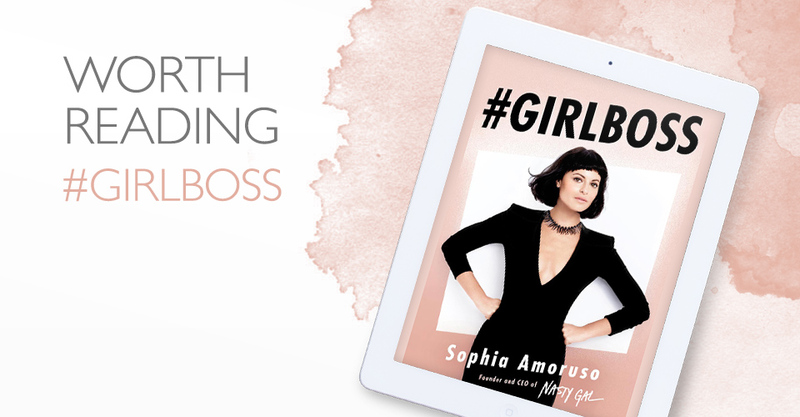 True inspiration from an industrious, uber cool, Girlboss. 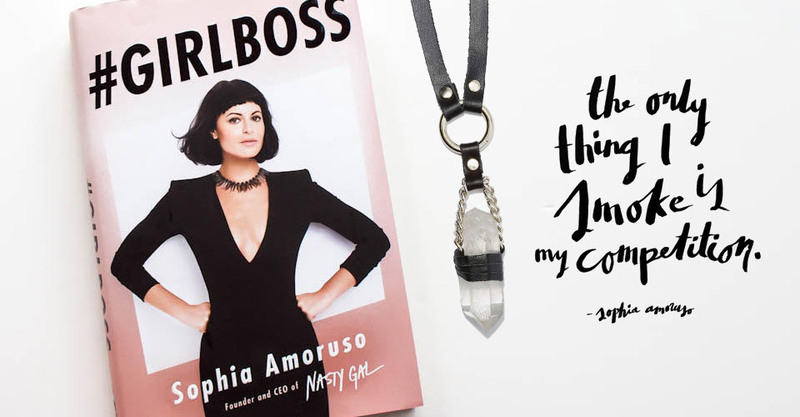 Sophia Amoruso, Founder and CEO of fashion empire 'Nasty Gal' tells us how she did it. Truth be told, I always judge a book by its cover. This one was no different. I was drawn to the elegant simplicity of bold type against a stage of soft pink, fronted by an impossibly pretty vixen with a bookish haircut reminiscent of a hollywood siren. A couple of pages in and I was hooked as Sophia, self proclaimed misfit, self deprecatingly notes all the failures that lead to her eventual success. From dumpster diving for food (yes I am being literal) to owning a multi million dollar fashion empire at 30 years of age. It’s an entrepreneurial dream to achieve the amount she has… especially at such a young age. We all want to find that insane level of success and yearn to discover the secret to doing so. Many believe it is dumb luck or just street smarts and strength of determination. I believe there is a portion of ones success attributed to that, but in this case it is more about art direction than anything else. The business premise is by no means unique. Hunting for vintage clothing to hock on ebay is akin to the 20 something version of a kids lemonade stand. But this story is different. Its all about presentation. Each and every item sold was styled, photographed and re-branded to inhabit an otherwise overlooked worth. All written descriptions were thoughtfully contrived to sell. Rock chic swagger fizzed at the seams of every delivery, but unlike many other youth centric fashion labels, this one felt authentic because of the personality steering the ship. For me, the book became more of a lesson in marketing than anything else. 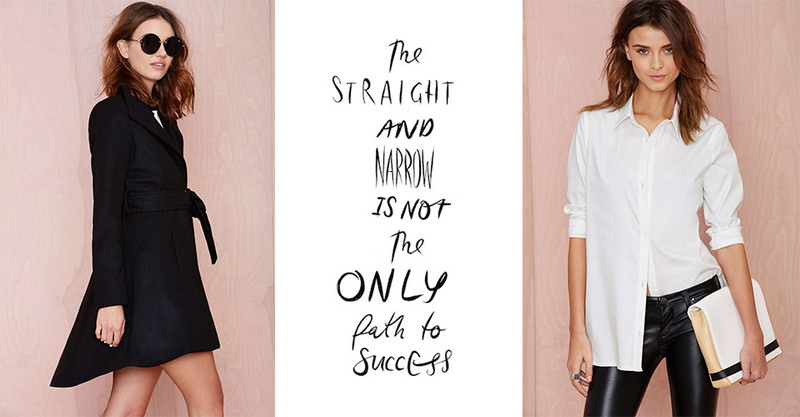 And now I would like to talk about the Nasty Gal label itself. 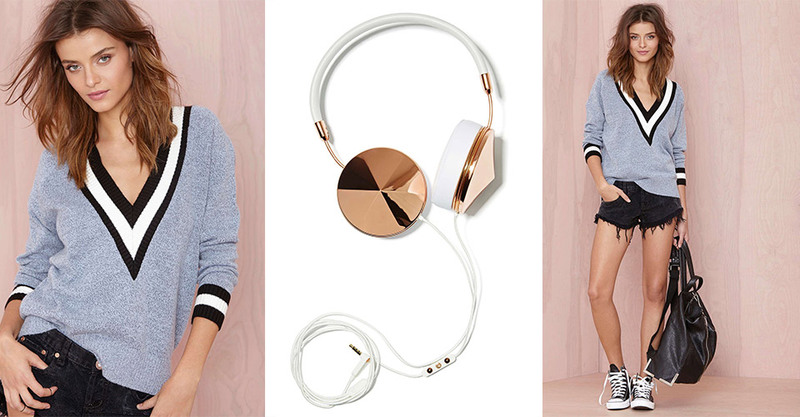 The success story is cool but the clothes are even cooler. I have always appreciated the mod/rock chic aesthetic. I spent most of my teens rocking a white PVC skirt, bouncing from band to band wanting to be a blonde incarnation of Shirley Manson (Garbage). 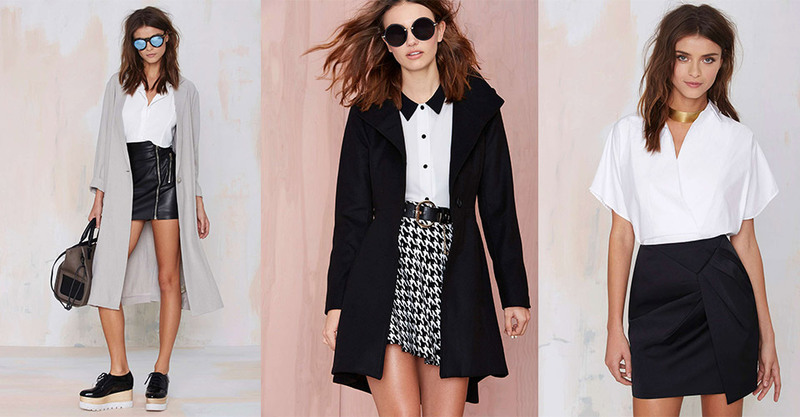 Nasty Gal nails the spirit with polished ease. I can’t wait to visit my brother in LA (because he is awesome) but also because it would be fun to make a casual stop by Santa Monica to see the newly opened store. Membery Design is a Melbourne based Design studio founded by Creative Director Jo Membery. Membery Design offers a range of creative services including corporate identity, print and digital design.